Ocean Ridge Amateur Football Club was founded in 1978 and calls Heathridge Park in Heathridge home. 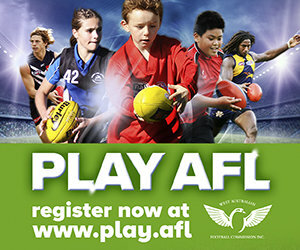 The Club currently fields 3 senior sides and a colts (Under 20’s) side in the WAAFL. “Ridge” are currently looking to expand into Women’s AFL by launching its inaugural side in 2019 in the WAAFL Women’s competition. We are currently looking for a highly motivated and development focussed individual to lead the coaching and recruitment for this side. The position of Head Coach, Women’s team will be responsible for all facets of coaching, player recruitment and development, leadership and strategic planning. Working closely with the Football Department and Club’s Executive, the Head Coach will work on pre-season planning, game plans, player management and game day review. The successful candidate will be remunerated by an agreed honorarium amount. 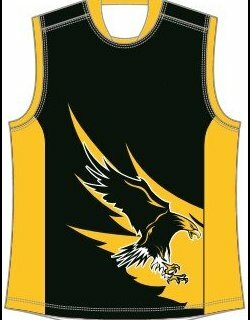 Please contact Noel Wallace – eagles@oceanridgeafc.com.au or 0417 939 116 – for any enquiries.